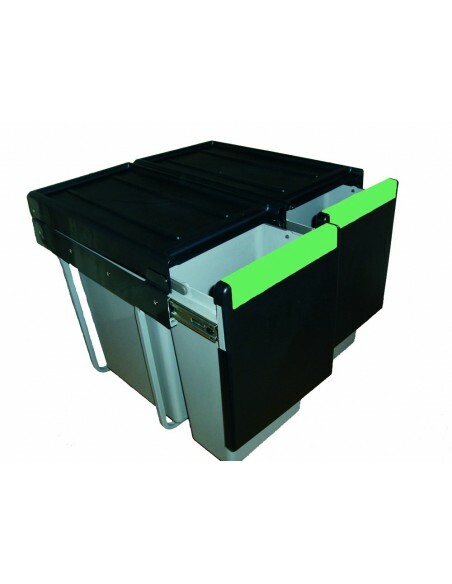 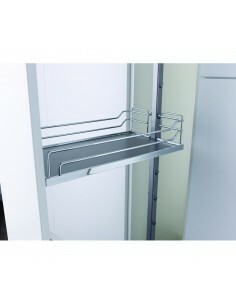 Pull Out Storage Suits 300mm External Cabinets Sizes. 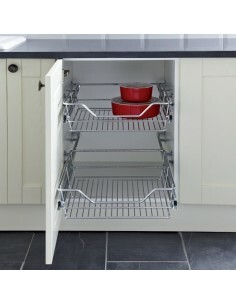 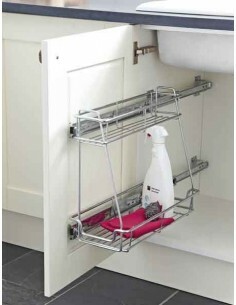 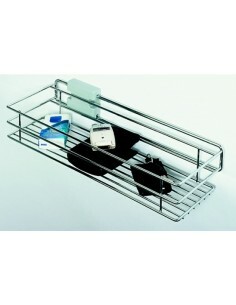 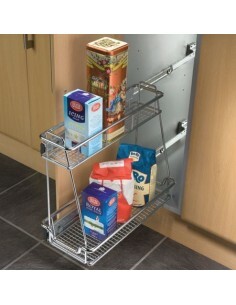 Baskets & shelving to aid maximise your base units. 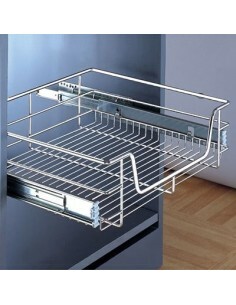 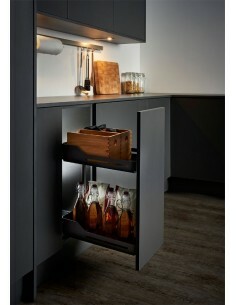 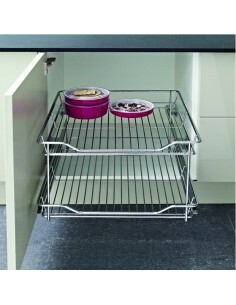 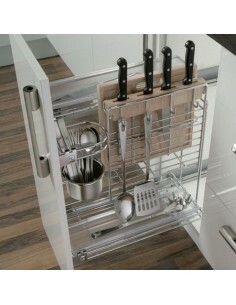 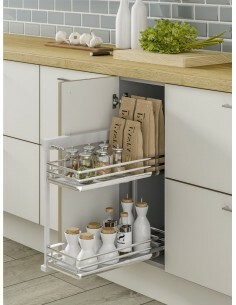 Wire chrome, solid baskets all add design whilst increasing areas to store your kitchen accessories. 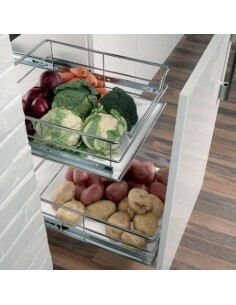 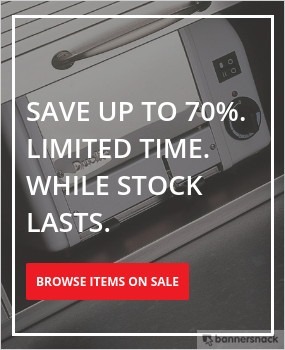 Vauth Sagel, Sige or Dolce Vita are some of the manufacturers of quality option we supply. 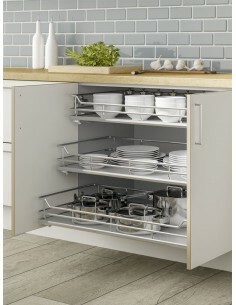 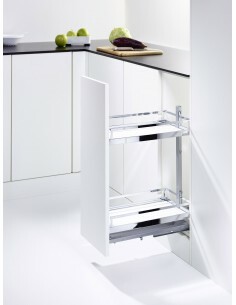 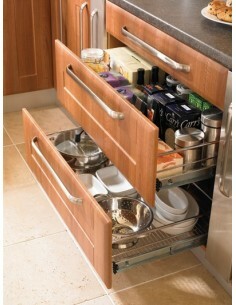 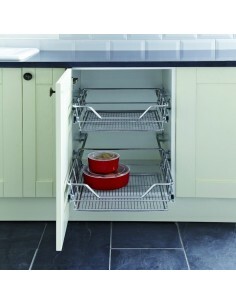 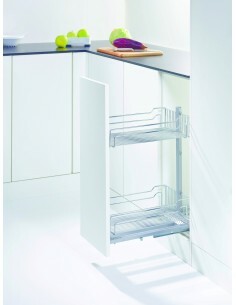 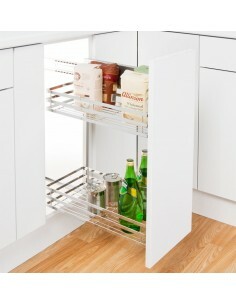 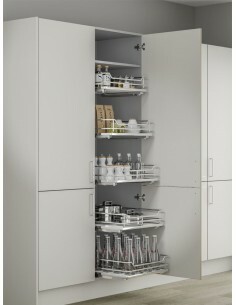 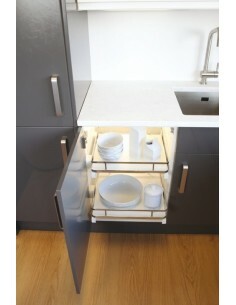 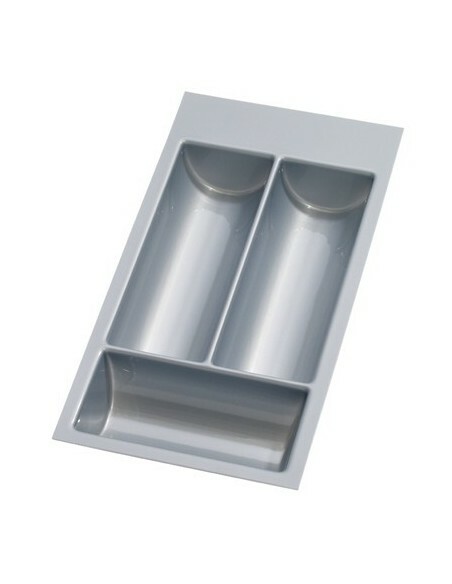 300mm Pull Out Drawer, Solid White, Add as many drawers as you need.